helloJe essica Eliav Logo Design essica Eliav Logo Design ssica Eliav Logo Design is a full service private chef who offers catering & party planning services and is based in Aventura, Florida. The three logo designs created for her were all minimalistic in colors of orange and black but still exudes enough feminity. 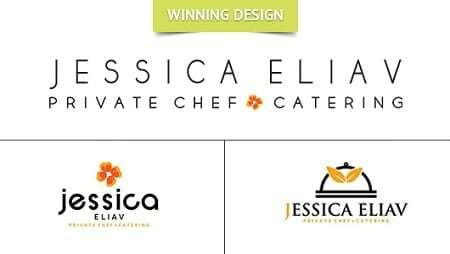 The winning logo design for the chef is simple and straightforward: a simple “JESSICA ELIAV” text with an orange flower separating the “Private Chef” and “Catering” words at the bottom. 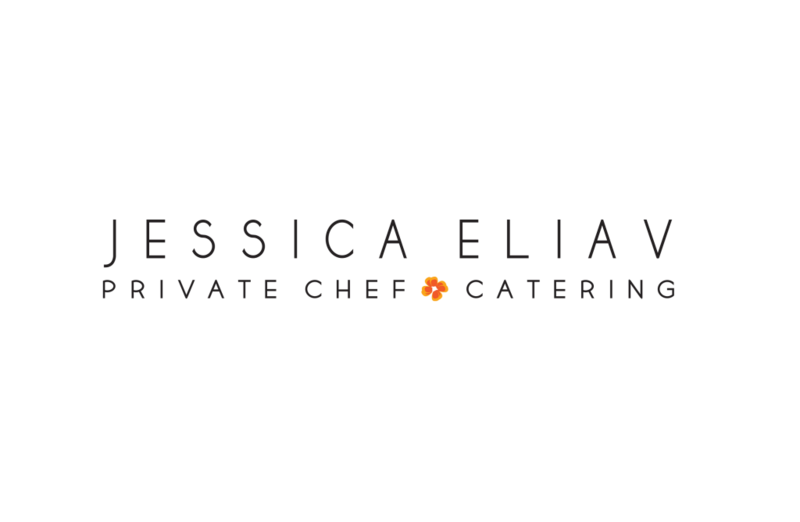 Jessica Eliav is a full service private chef who offers catering & party planning services and is based in Aventura, Florida. The three logo designs created for her were all minimalistic in colors of orange and black but still exudes enough feminity.